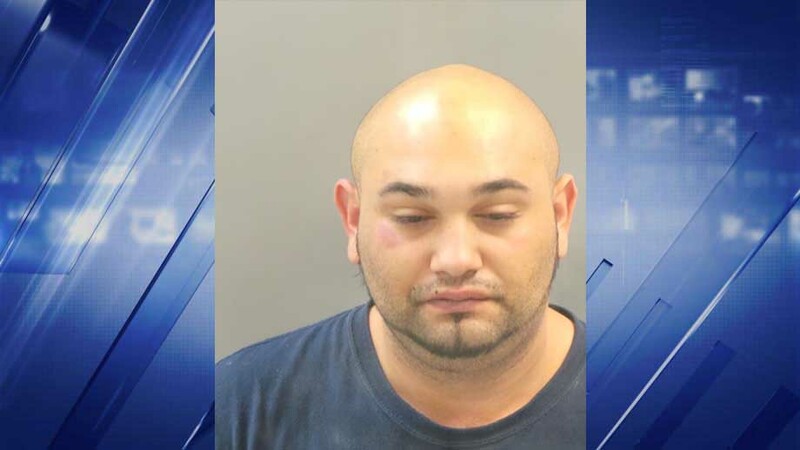 A St.Louis man has been charged with a hate crime after allegedly attacking an African-American man. Ibrahim Secic, 23, allegedly began yelling racial slurs at the man as he walked his dog at 7am on Wednesday. Secic then began running after the victim and hit him on the back of the head. Police also allege that he hit the victim’s dog in the face. When police arrived, Secic refused to put his hand behind his back. Secic is charged with assault motivated by discrimination and resisting arrest. Bail was set at $10,000. Who knows what possessed this crazy fool. Why is is his type never attacks the “right” one. His name seems to be Middle Eastern or other foreigner? Next time, the Black man should walk a Pit Bull dog and see if the man slaps it. We all should Stop the insanity between the races and religions.